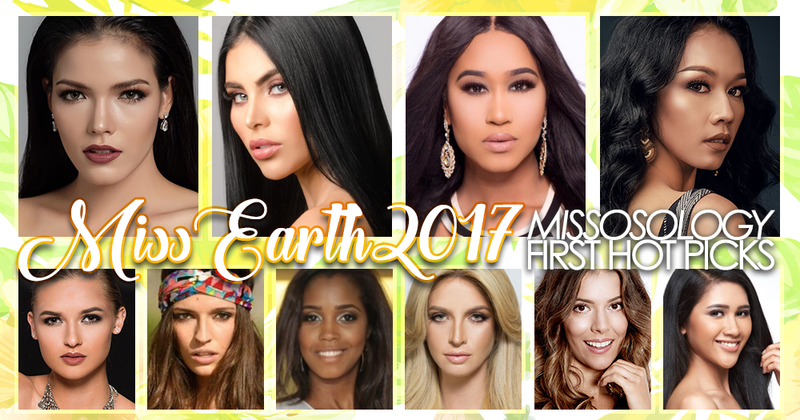 We are just a few weeks away from the delegates’ arrivals in Manila for the Miss Earth 2017 pageant. What a fitting way to anticipate this is by checking who among the ladies are ready to take on the challenge of becoming a true “beauty for a cause”. 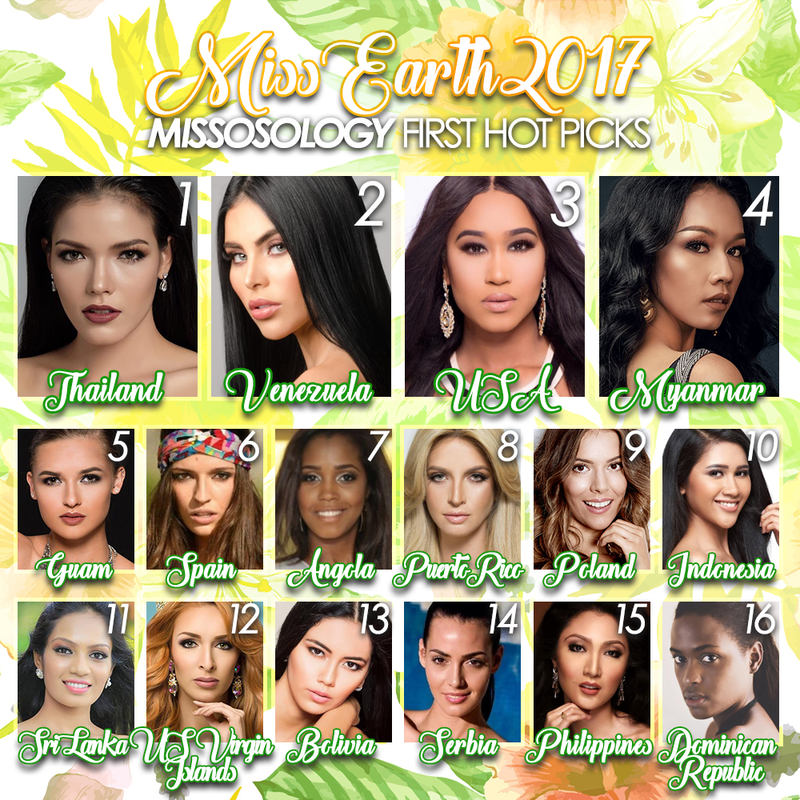 Leading Missosology’s first hot picks is the fan favorite Paweensuda Drouin of Thailand. After Fahsai finished second runner-up in the Miss Universe Thailand 2017 pageant, fans clamored that she deserves to be sent in an international competition. 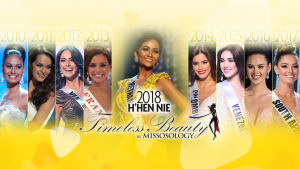 It seems the new Miss Thailand Earth national director heeded their calls as she was chosen to represent the Land of Smiles in one of the #Big5 pageants. Paweensuda is probably the strongest Miss Earth delegate from Thailand. Her physical beauty is already a given, but her communcation skills and genuine concern for the cause are her davantages. Her effortless charm will definitely bring her closer to the crown. Not far behind is Ninoska Vasquez from the powerhouse country of Venezuela. Her body transformation shows how determined she is to win the crown. But aside from that, it also shows her discipline. Ninoska is no stanger to pageants as she was Miss Tourism Universe winner in 2014. This experience, aside from her powerful sash, will come in handy when she competes in the Philippines next month. Another top contender is United States’ Andreia Gibau. 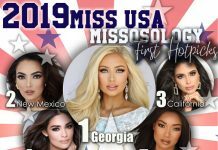 This former Miss Teen United States titleholder is in all aspects ready to win the crown for her country. Her strong stage presence and gift of gab should be used to its fullest potential. Rounding up the Top 4 for now is Myanmar’s Tin Sandar Myo. 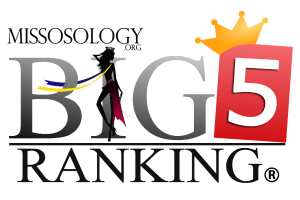 She is probably the best from the Golden Land to be crowned for any Big5 competition. It is high time for Myanmar to finally place in Miss Earth and this beauty is the perfect girl for that.